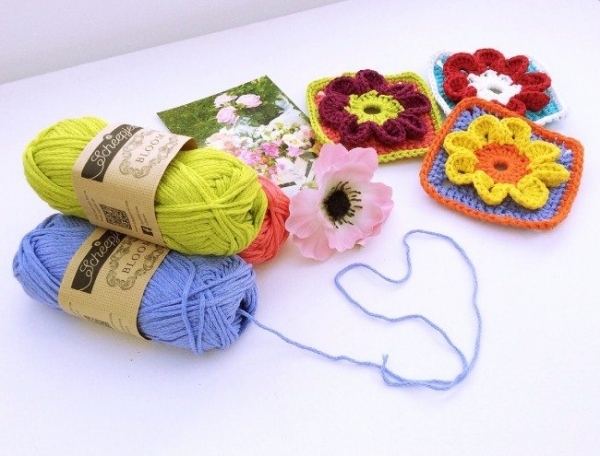 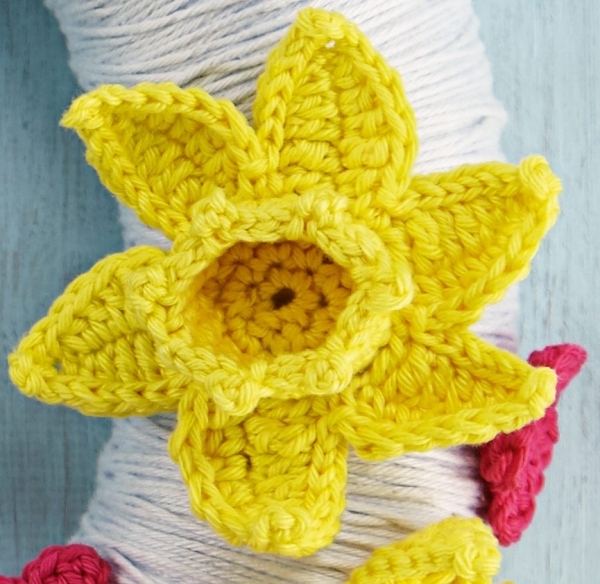 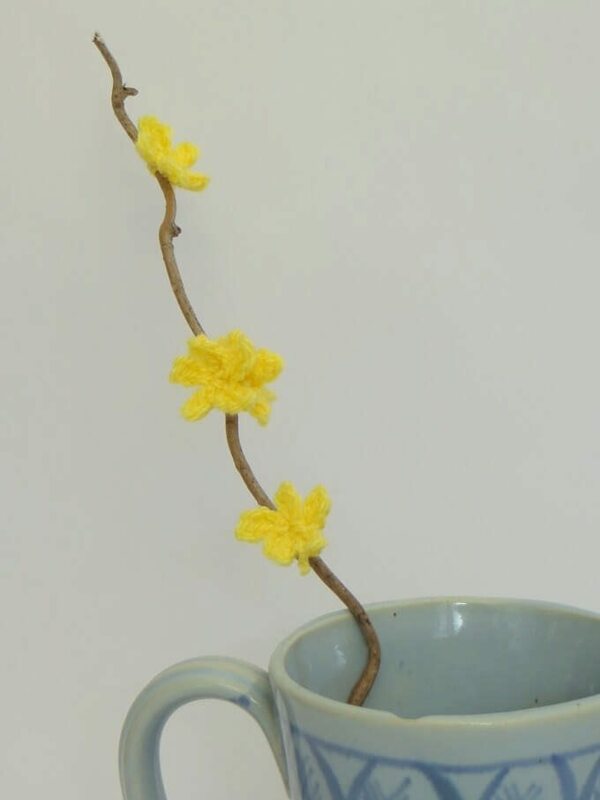 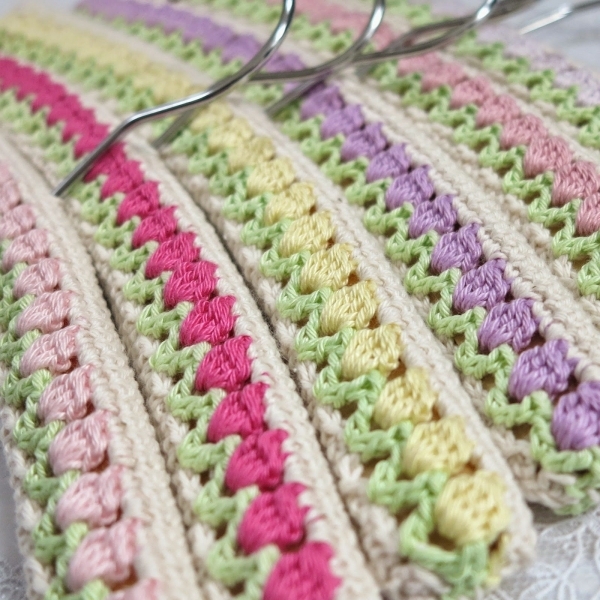 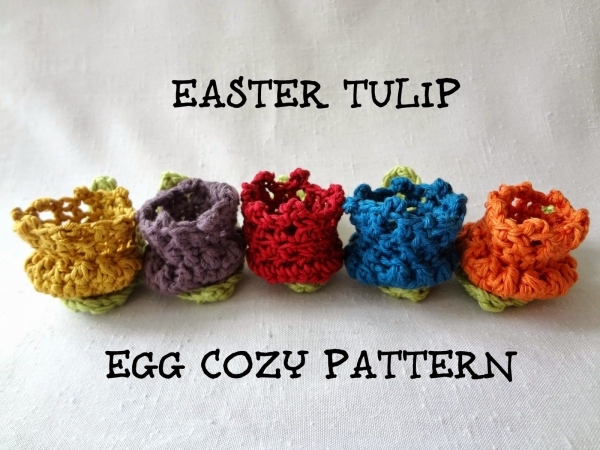 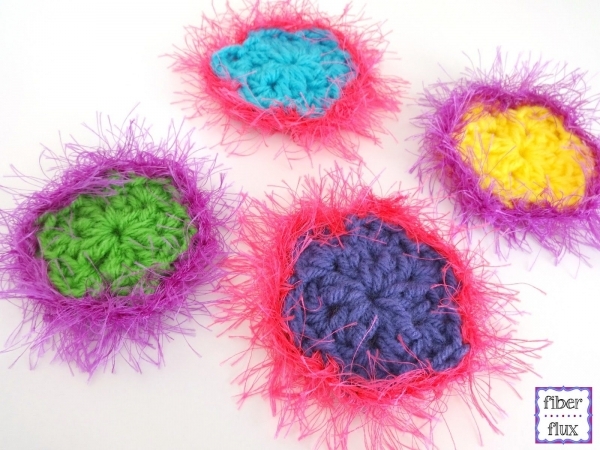 What better way to celebrate springtime than to crochet flowers? 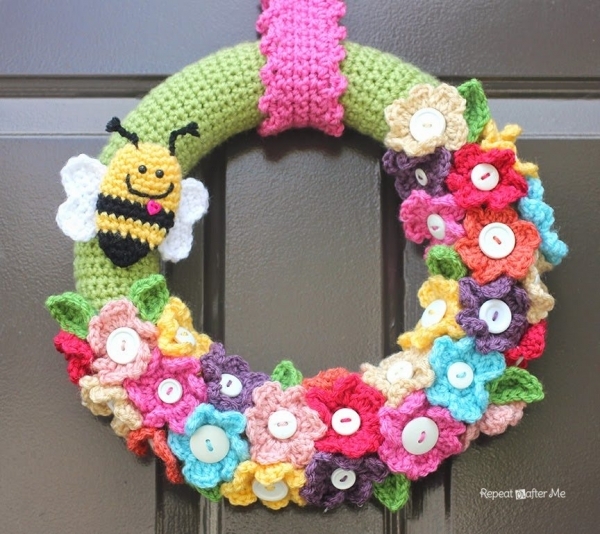 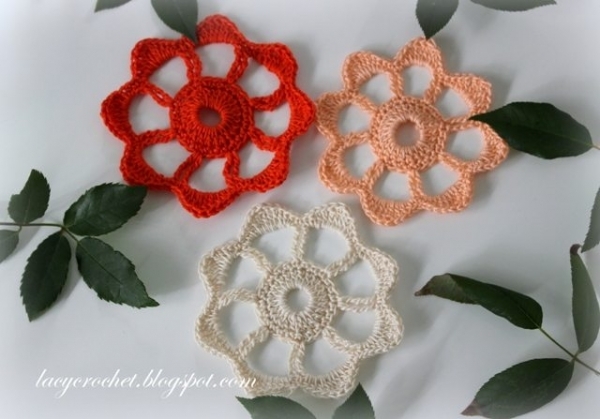 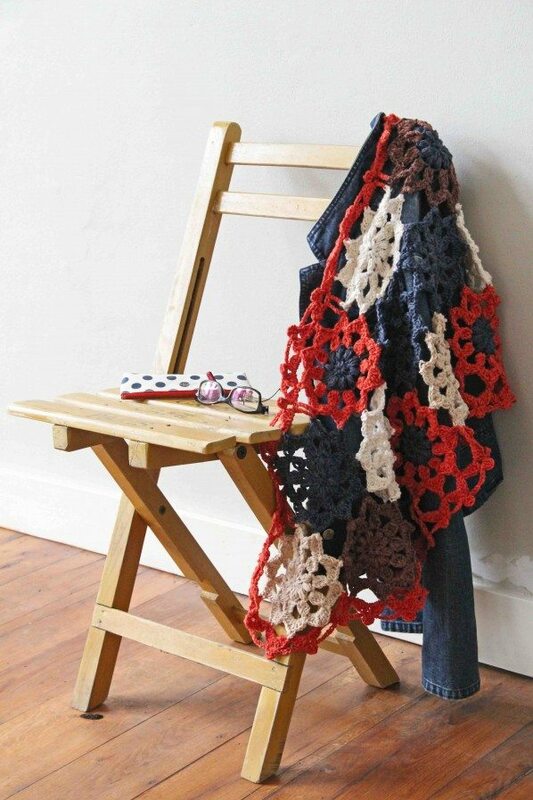 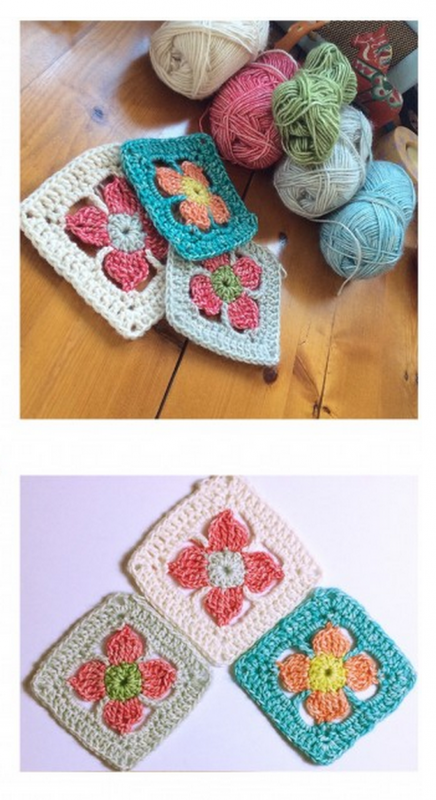 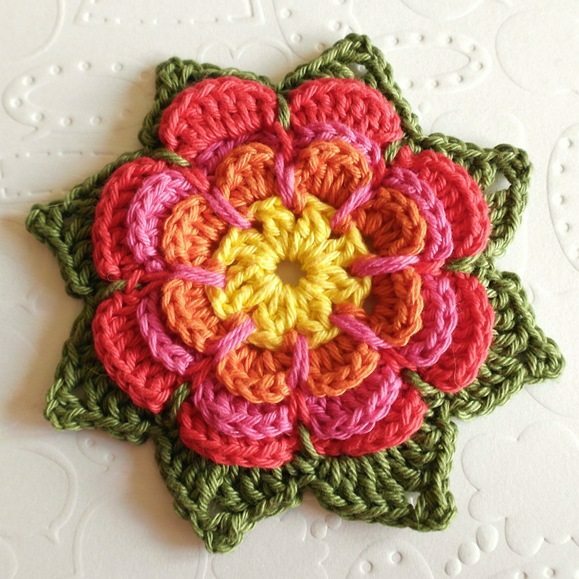 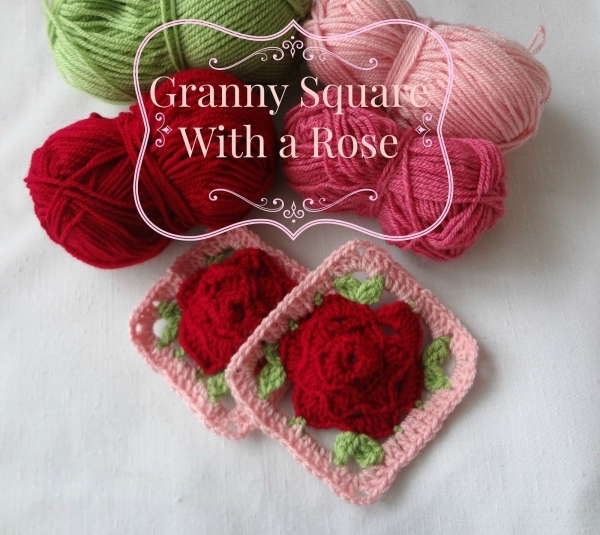 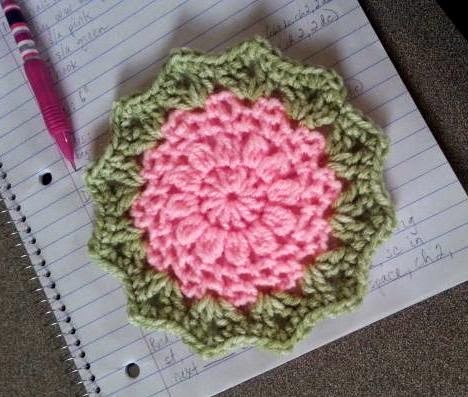 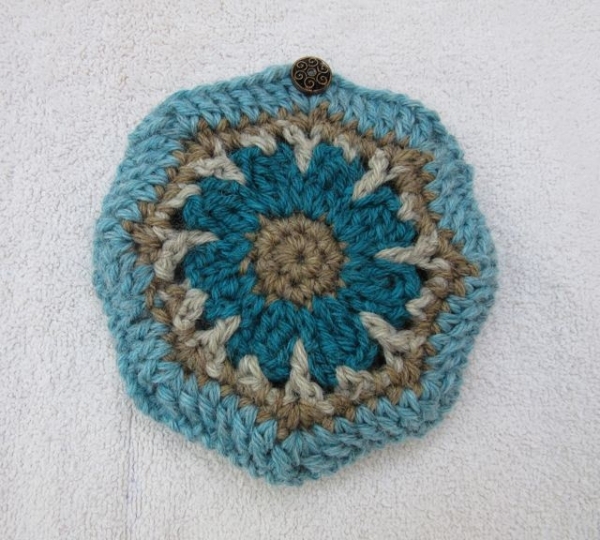 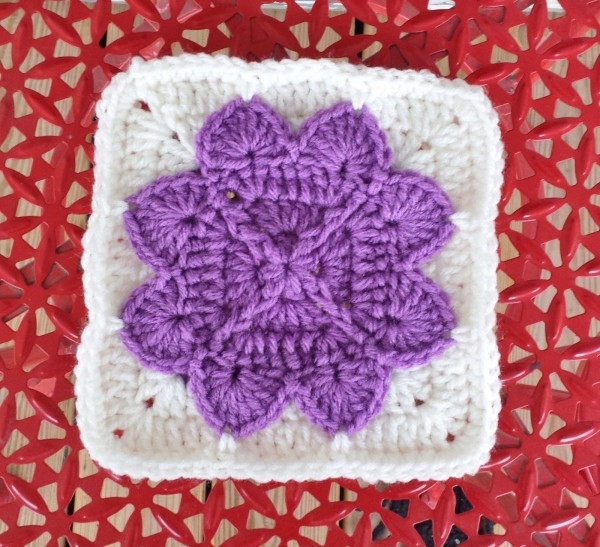 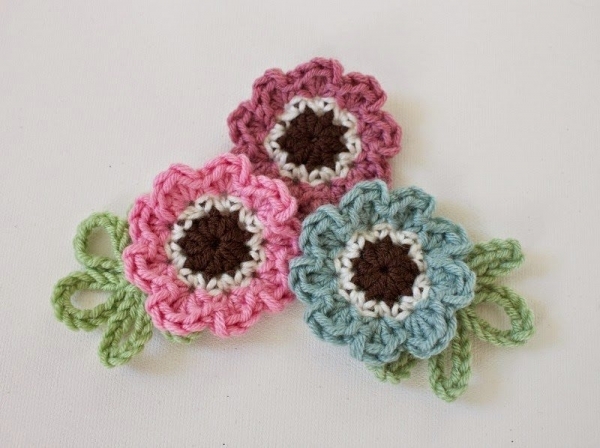 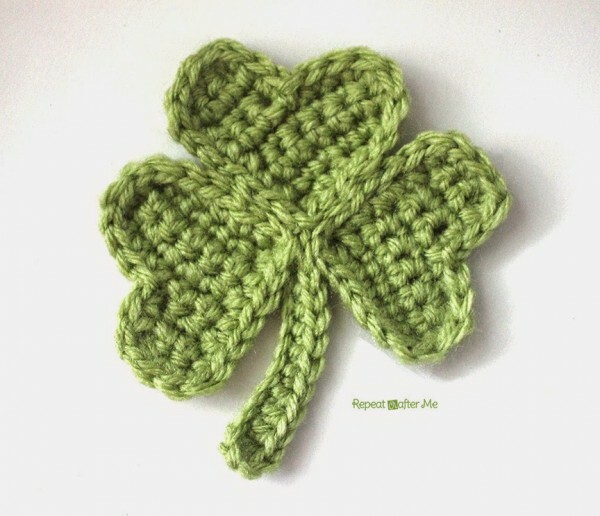 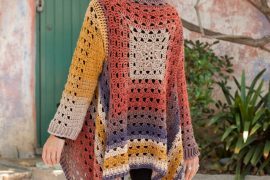 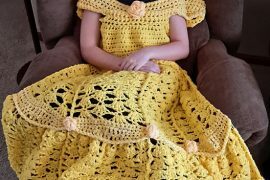 This roundup of free patterns includes crochet flower appliqués, floral crochet squares and other flower crochet ideas. 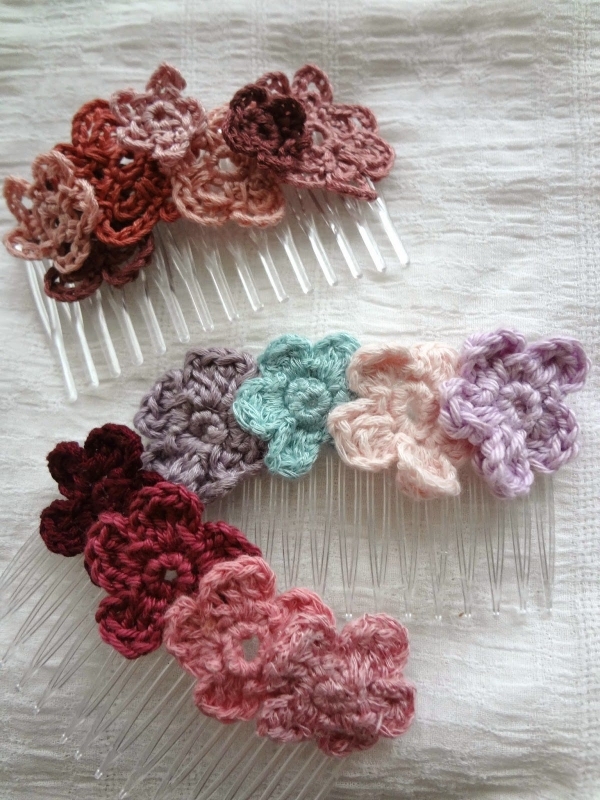 Like crochet flowers? 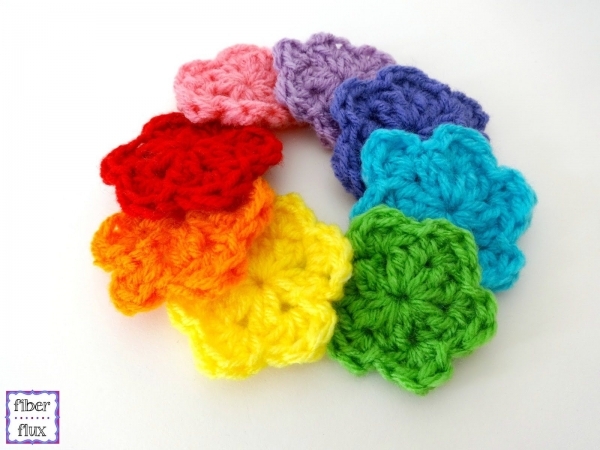 You might also like this post linking to 100 crochet flowers. 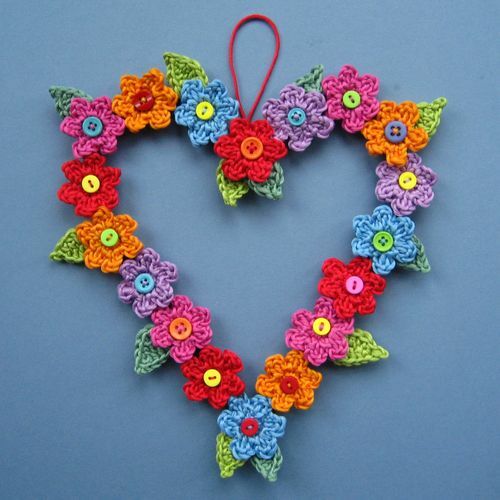 Thanks for creating it – it’s beautiful!